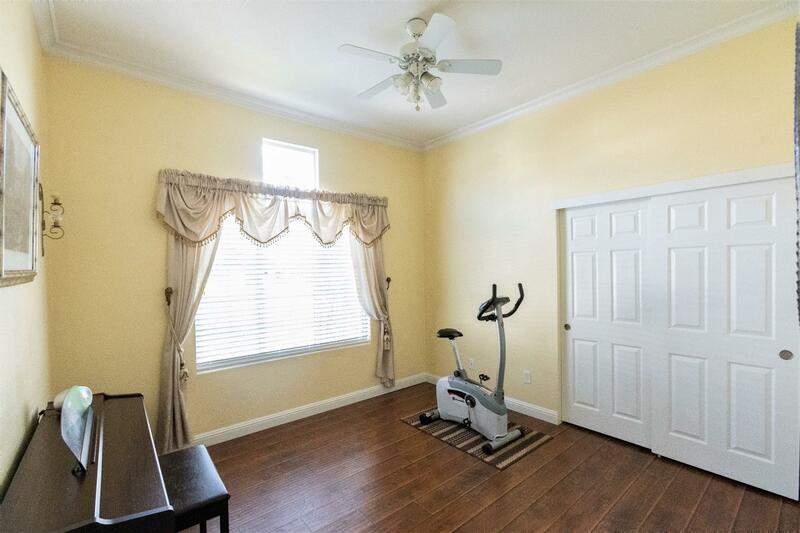 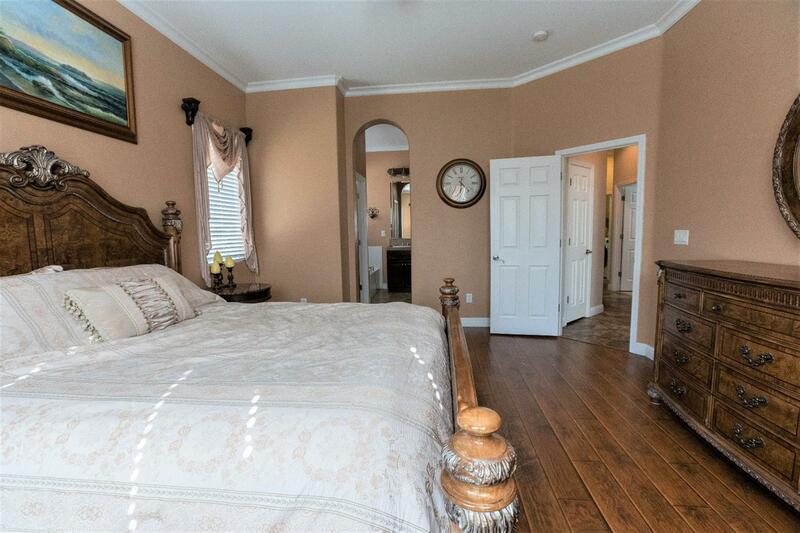 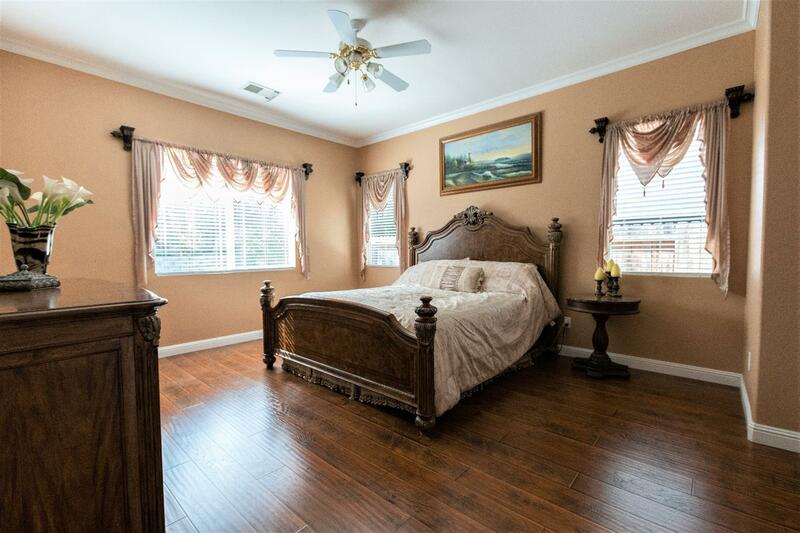 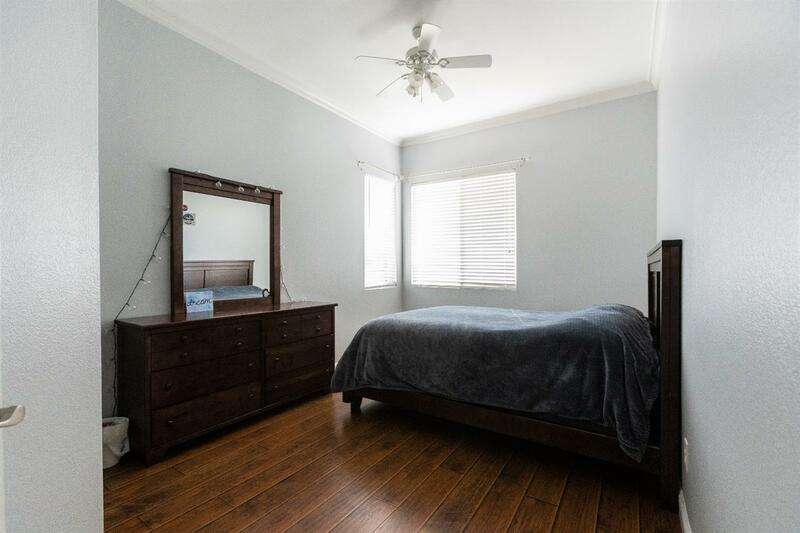 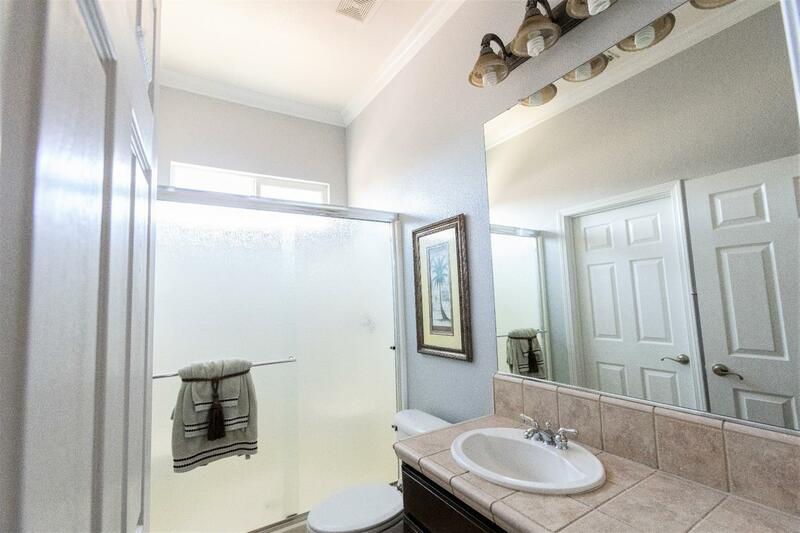 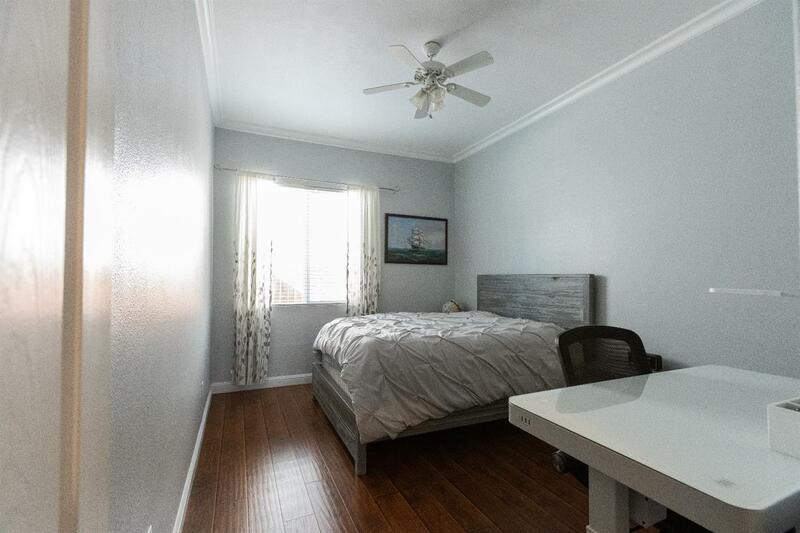 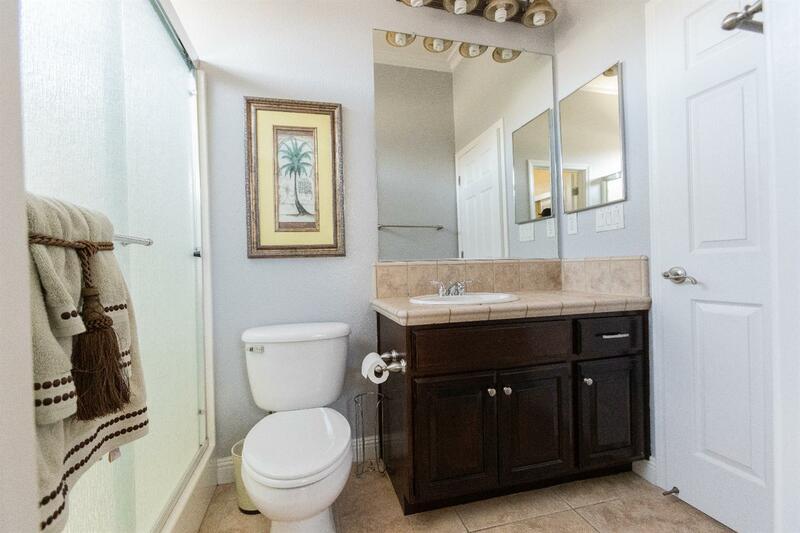 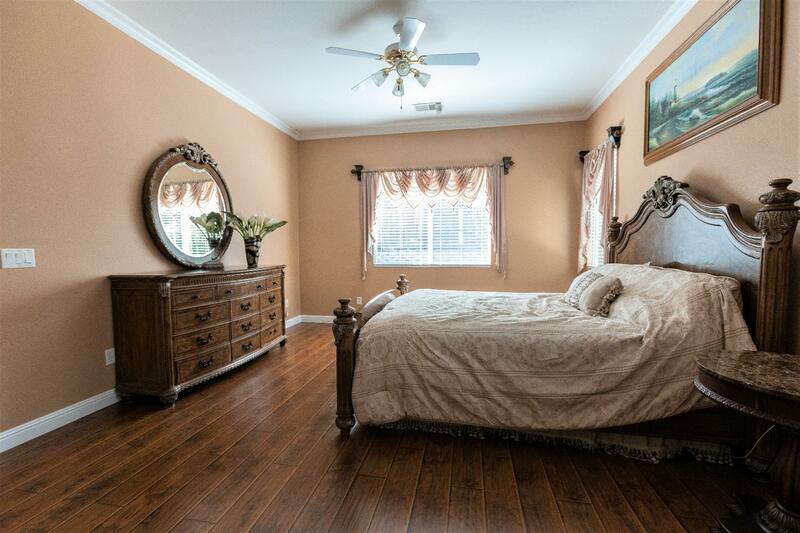 Beautiful one story home, situated on a corner lot in serene Yankee Hill community with Wetland Preserves, community park, many trees and wildlife. 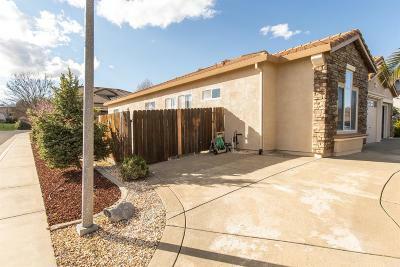 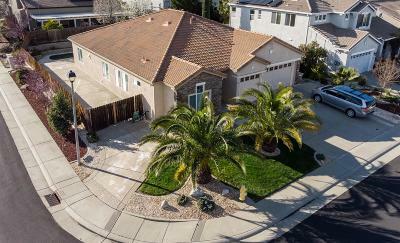 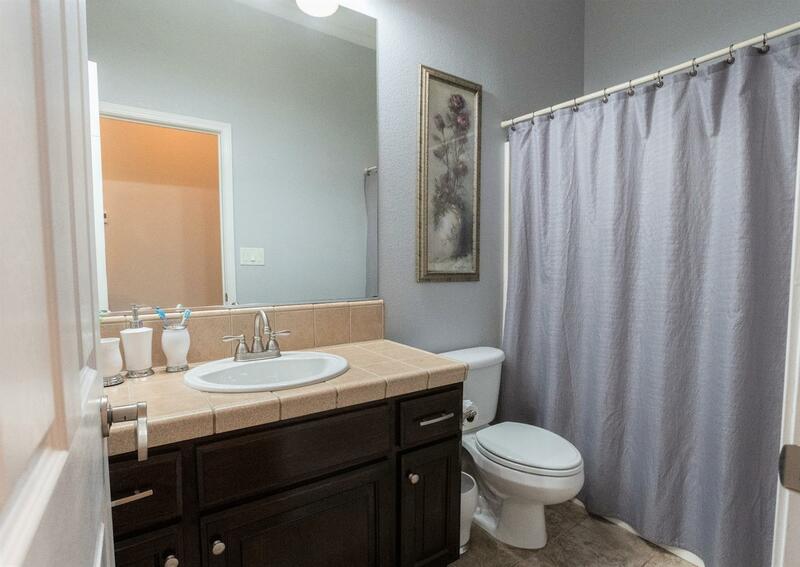 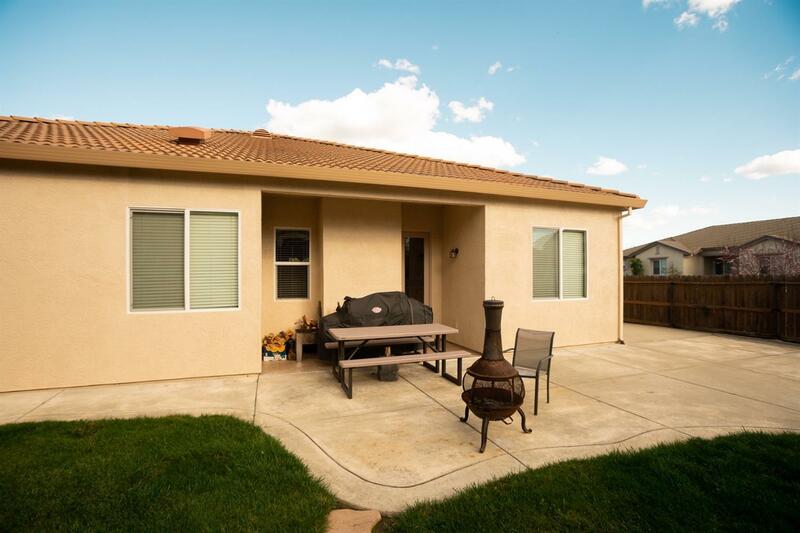 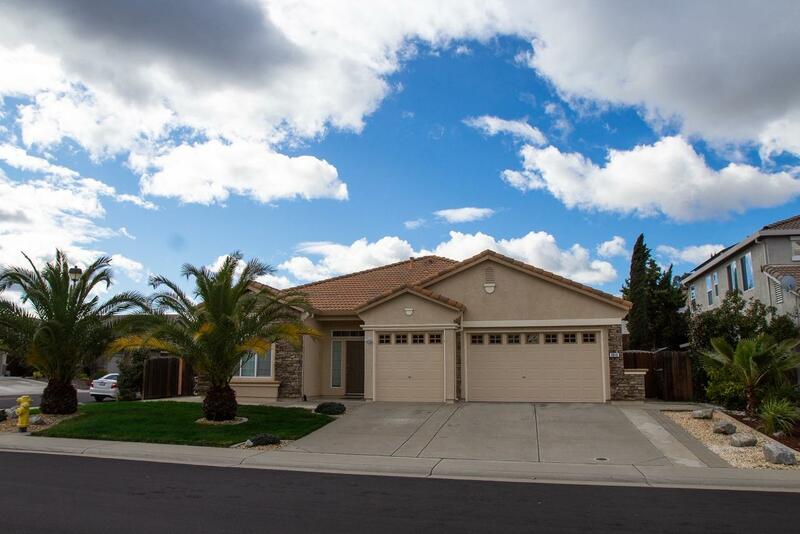 Well maintained, quite neighborhood, large yard with enough space to add a pool, great schools, easy freeway access, and close to shopping. 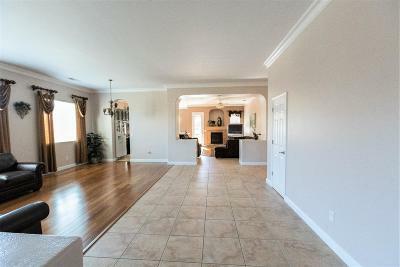 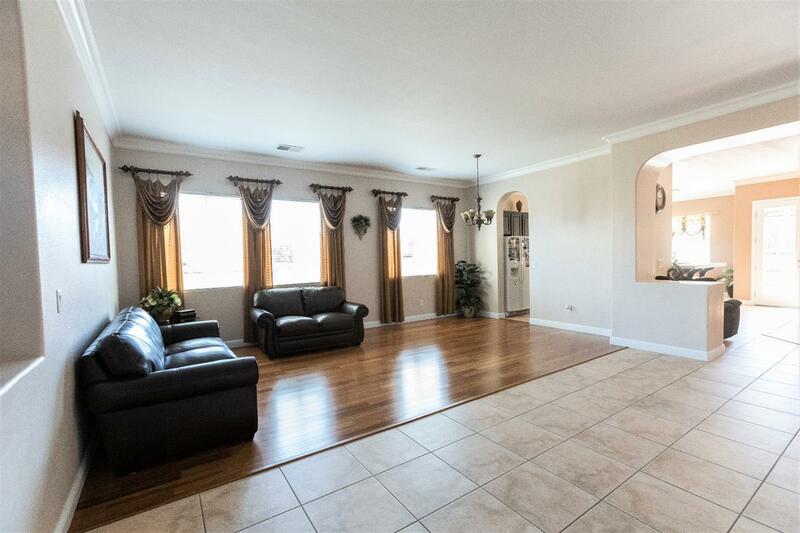 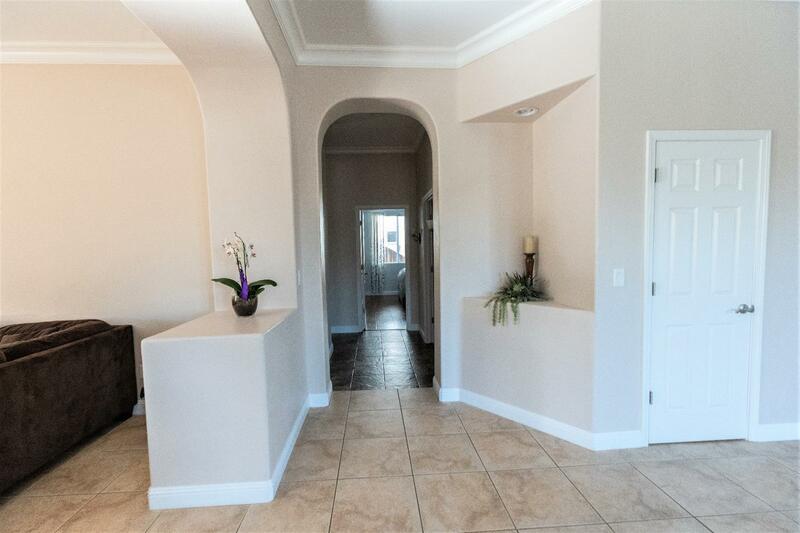 Open and flowing floor plan with 10 ft ceilings creates inviting ambience. 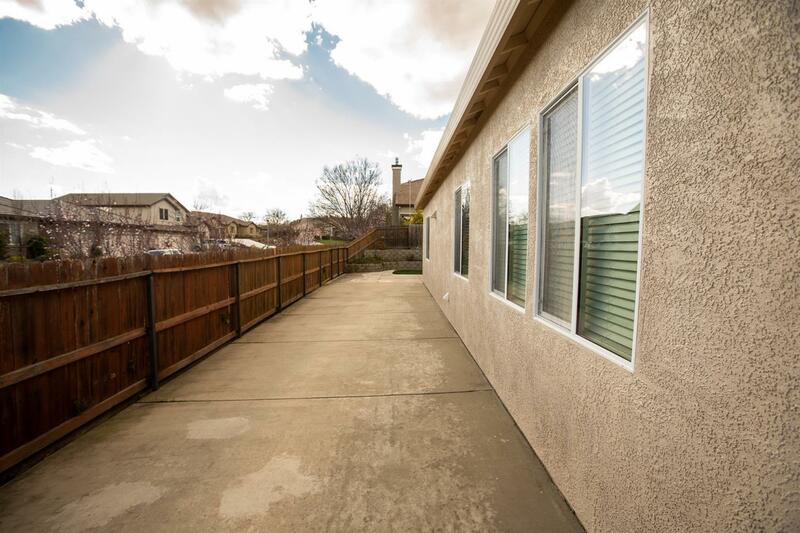 Paved RV access with electric outlets, plenty outside parking with corner lot. 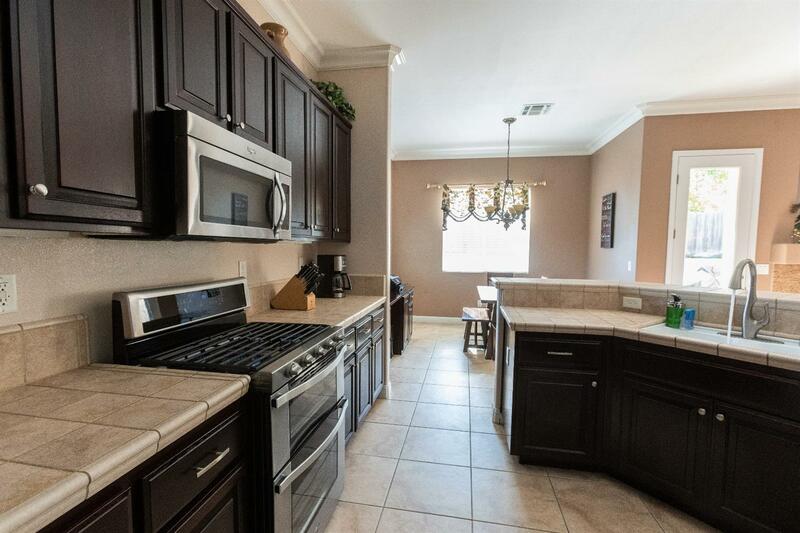 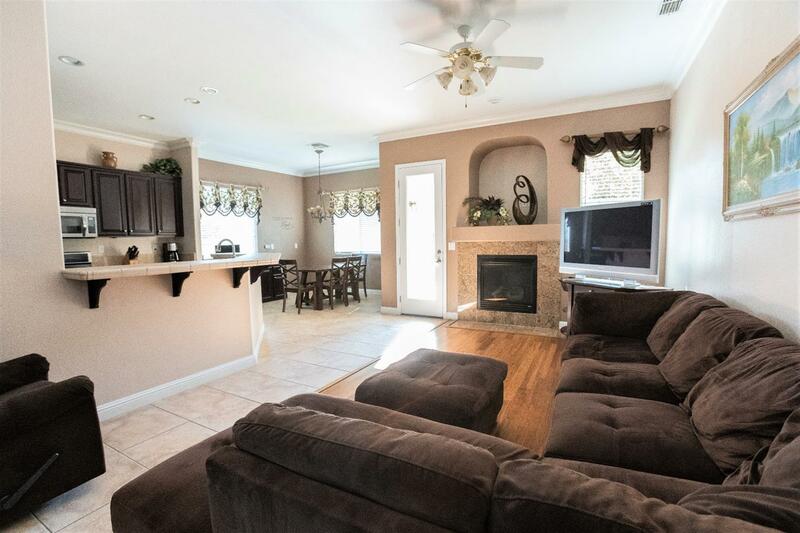 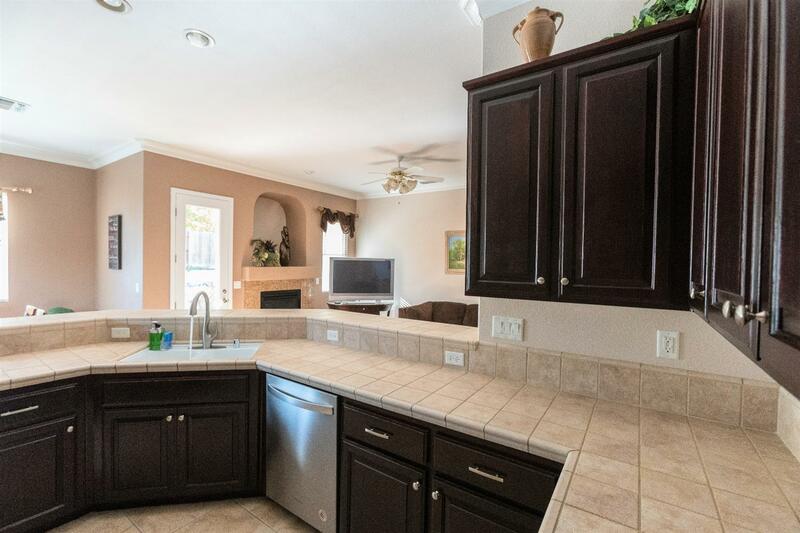 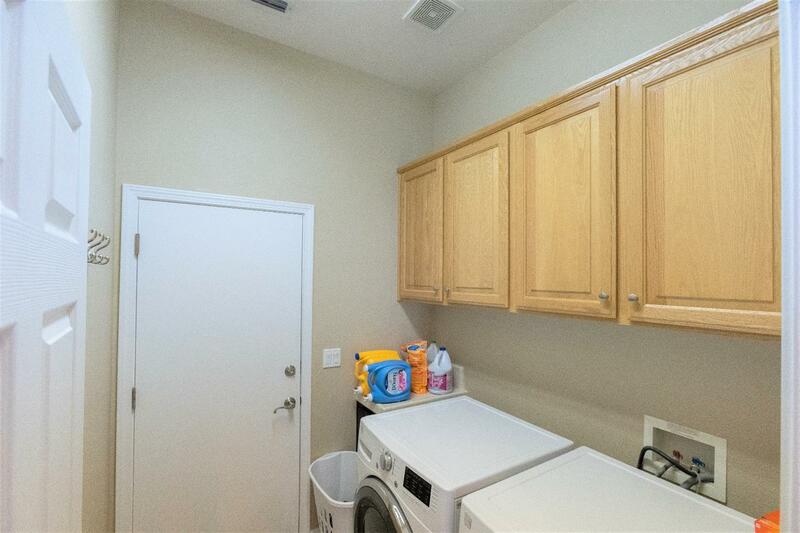 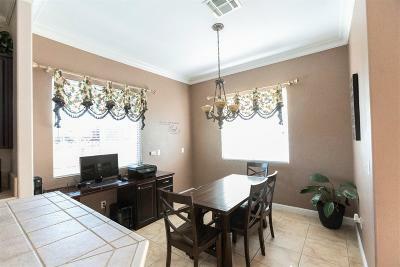 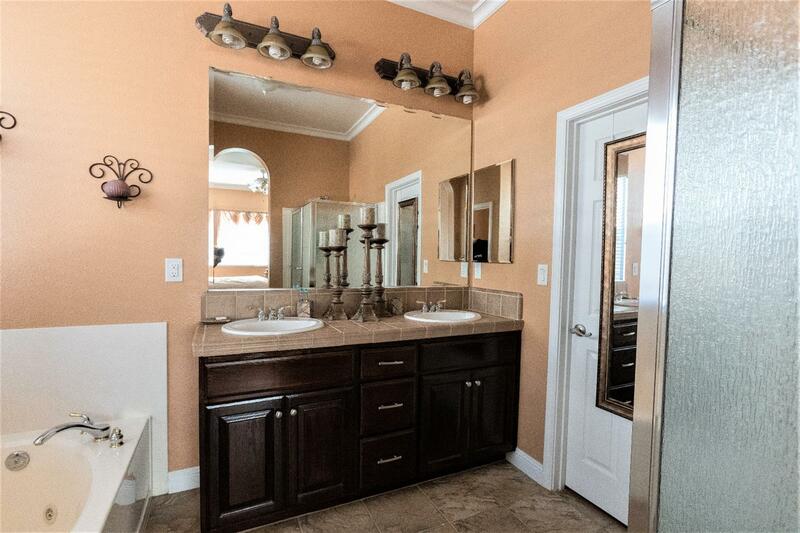 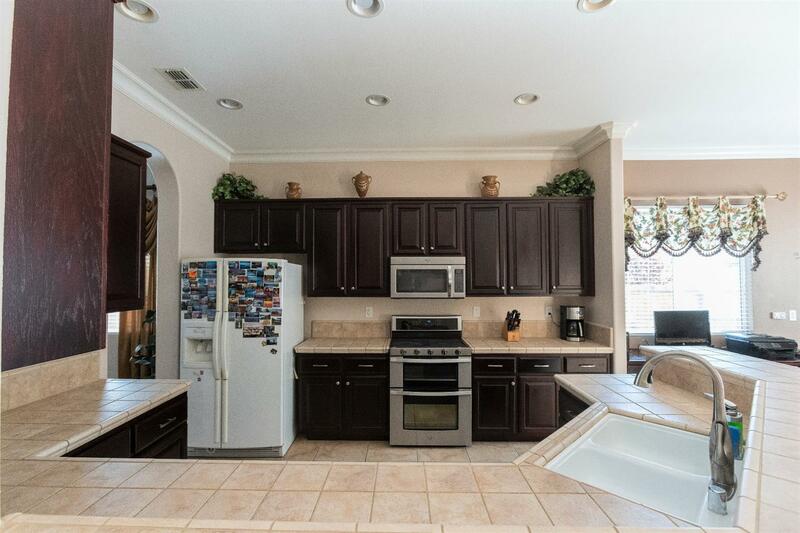 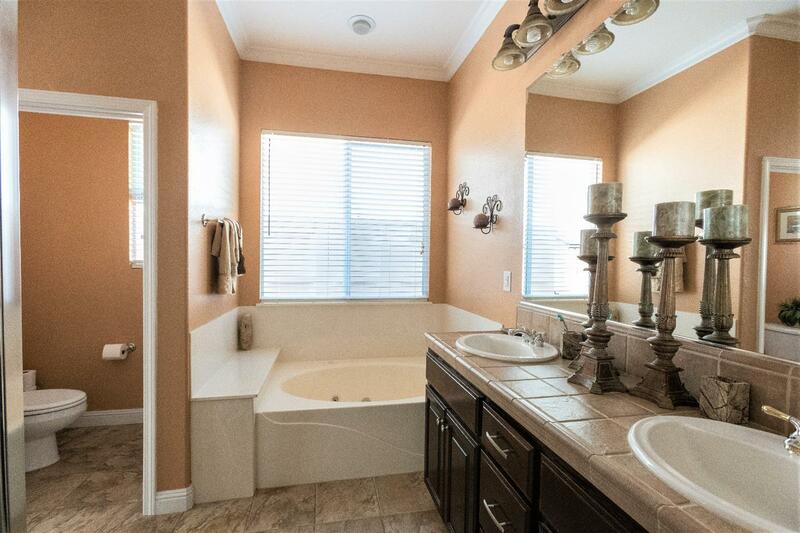 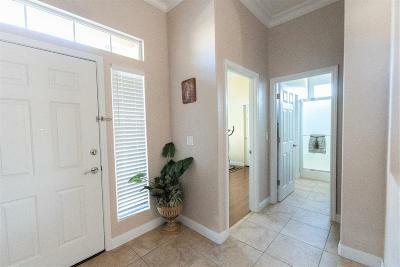 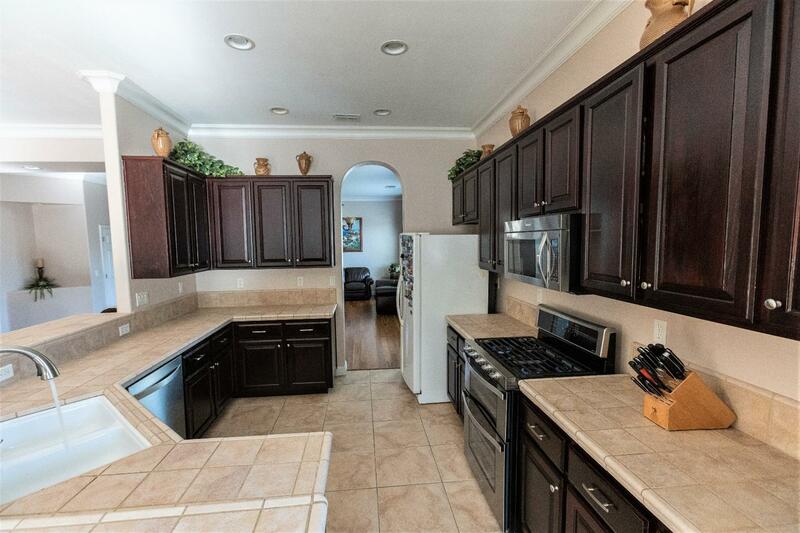 Update kitchen cabinets & appliances, newer interior/ exterior paint, bamboo/tile/ laminate flooring throughout. 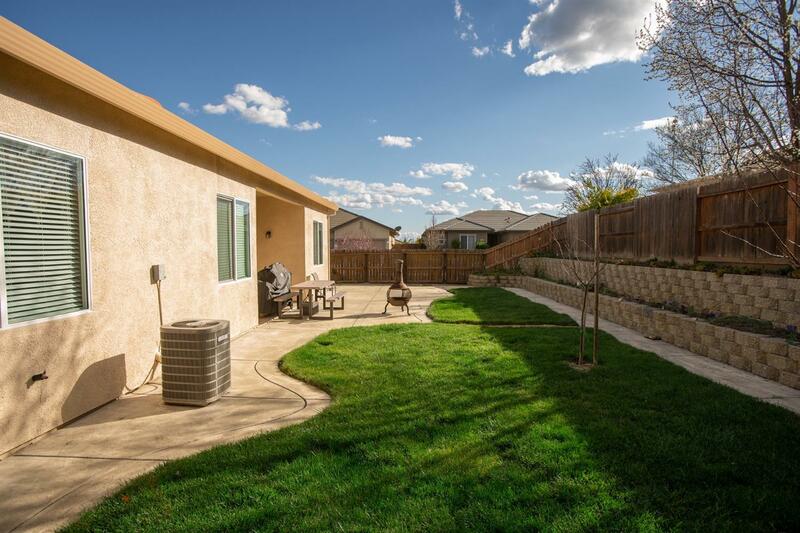 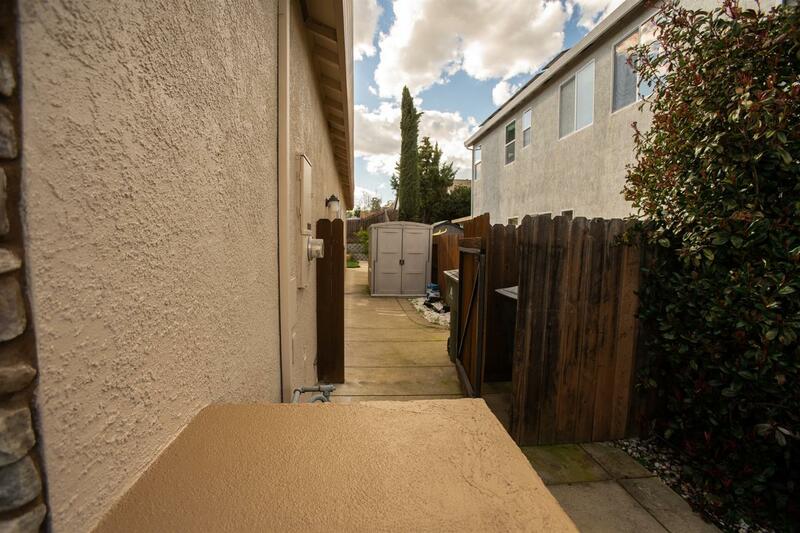 Landscaped backyard w/ retaining wall & patio pad, tool shed.